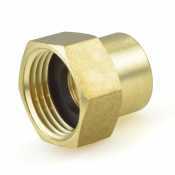 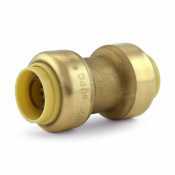 When assembling a plumbing system, it's important to get all of the proper pipe fittings. 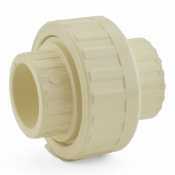 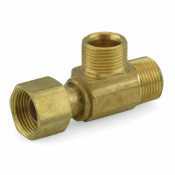 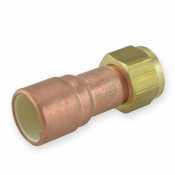 Always check for the type and size of connection (for example: 1/2” PEX x 1/2” Female Threaded), angle (straight, elbow, or other), number of connections, material, and purpose. 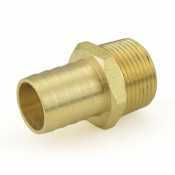 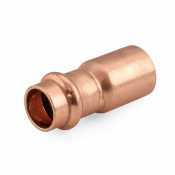 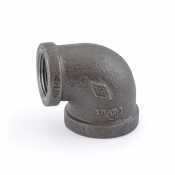 Most pipe fittings simply connect two or more pipes while others may cap the end of a tube. 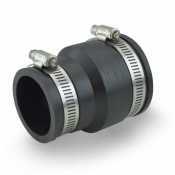 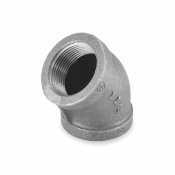 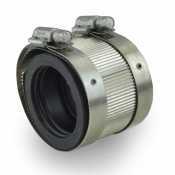 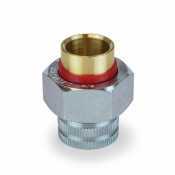 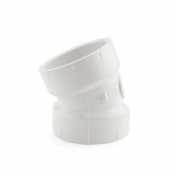 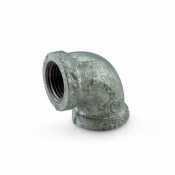 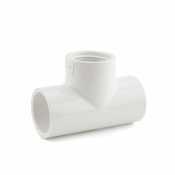 Canarsee offers a gamut of pipe fittings from top brands such as Sioux Chief, Everhot, and Matco-Norca.